It’s a Legal Geek Cross-Over Special with Sheafe Walker and Thomas Crowell, author of The Pocket Lawyer for Comic Book Creators. Sheafe and Thomas share who are their favorite comic book characters and some of their past adventures at New York Comic Con. Thomas and Sheafe discuss tips and tricks for comic book creators negotiating deals, advice for crowdfunding campaigns, and the basics of copyright protection. 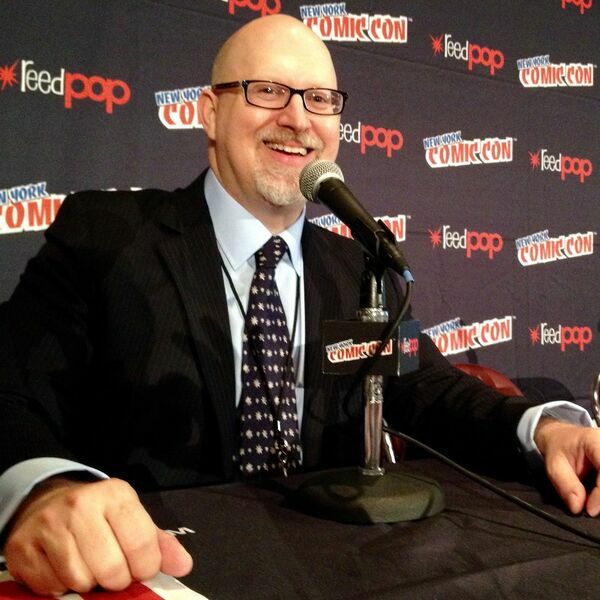 Join for us to hear about The Pocket Lawyer for Comic Book Creators and what to expect at New York Comic Con 2015.